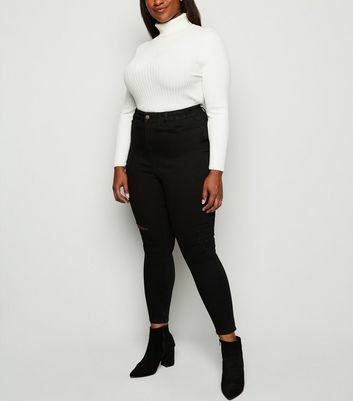 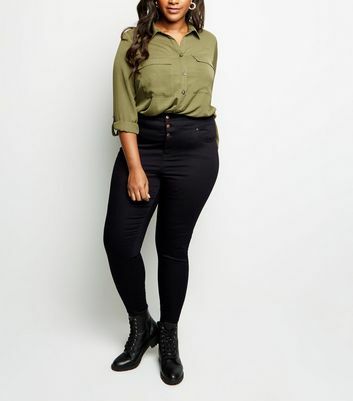 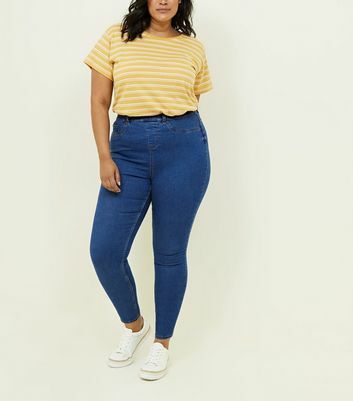 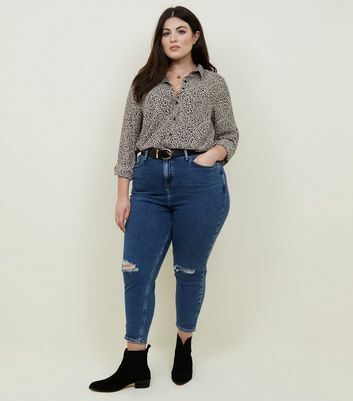 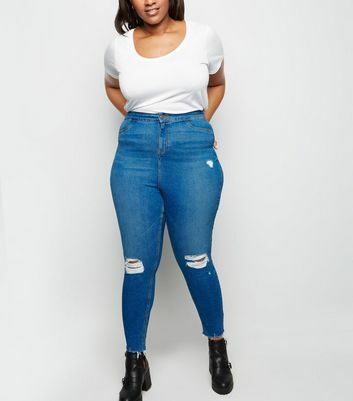 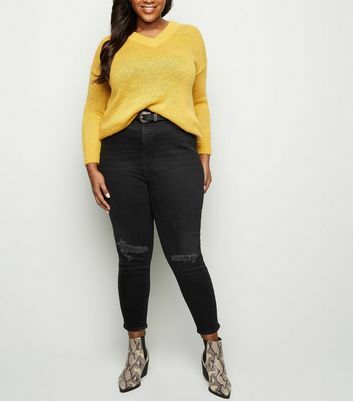 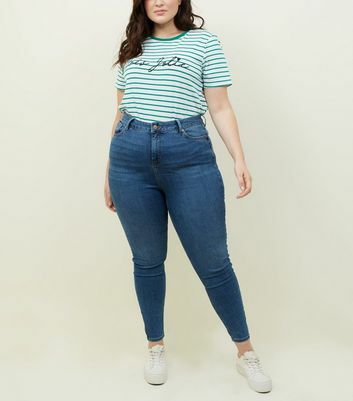 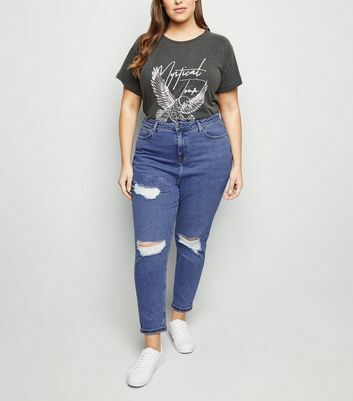 Complete your casual edit with our flattering range of plus size jeans for women. 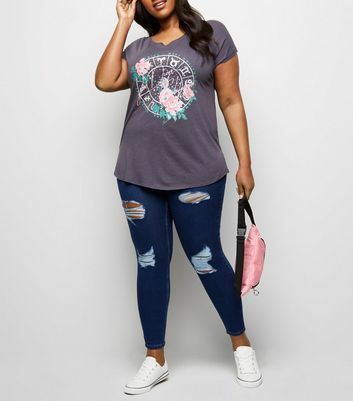 For a cool yet laid-back look, wear a pair of plus size ripped jeans with a comfy hoodie and trainers. 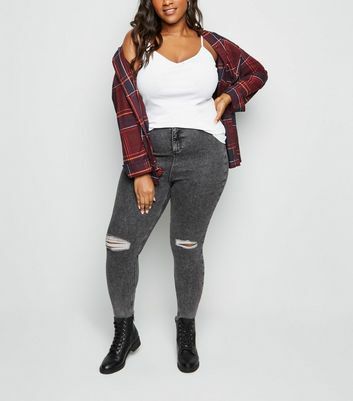 Additional styles include rinse wash, mom, and plus size skinny jeans. 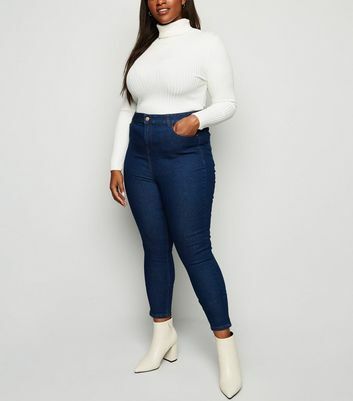 Stock up on your desired denim piece today.